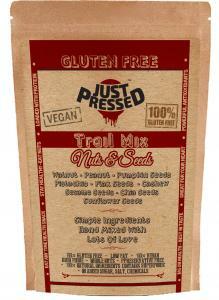 JustPressed™ Nuts & Fruits Trail Mix is a Gluten Free & Vegan treat full of good energy and is an ideal anytime snack. 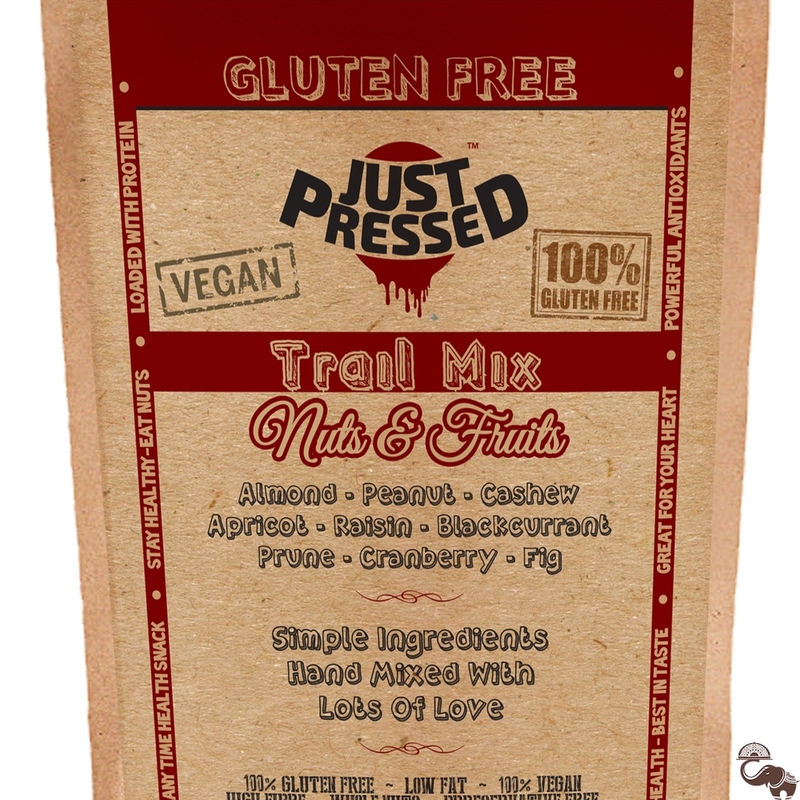 It is lightweight, easy to carry, nutritious, and provides a sustained energy boost from goodness of wholesome nuts, and sustained energy from the healthy natural sugars in dried fruits. Carry it while travelling, on hikes, to work, in the gym or to school!